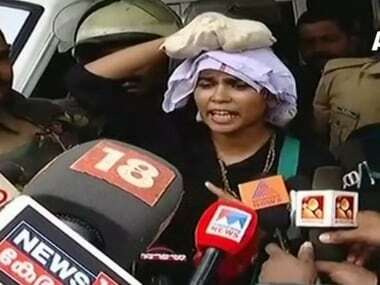 Kerala Police arrested activist Rehana Fathima after charging the activist of hurting religious sentiments via her Facebook post. Rehana is one of the women who tried to enter Sabarimala temple, which has been in the middle of a controversy since the Supreme Court's verdict where the top court allowed women of all ages access to the temple. On 30 October, Rehana had moved the Kerala High Court seeking anticipatory bail, after the Pathanamthitta police on 22 October registered a case against Rehana for putting up social media posts that are allegedly communally divisive in nature. 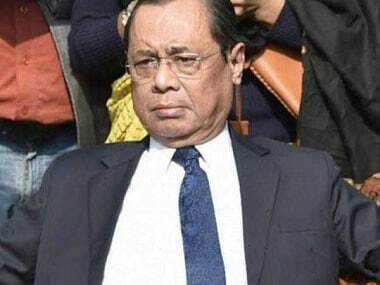 A case was registered under IPC section 295A (deliberate and malicious acts, intended to outrage reli­gious feelings of any class by insulting its religion or reli­gious beliefs), Pathanamthitta CI Sunil Kumar. “A case under section 295(a) has been registered. She will be produced before a magistrate soon,” G Sunil Kumar, Inspector of Police, Pathanamthitta, was quoted as saying by The Indian Express. 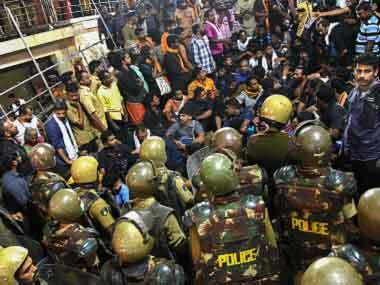 The case was registered after a complaint was filed by Sabarimala Samtakshana Samithy. A report by The News Minute said that, "Rehana had posted a photo of herself on her Facebook page, which several people took offence to. Rehana had posted a picture on Facebook on September 30, dressed as an Ayyappa devotee wearing a rudraksha and sporting a patta, with the caption 'Tatvamasi'." On 16 November, the Kerala High Court had rejected Rehana anticipatory bail plea after the district police had filed an FIR against her in connection to the case. 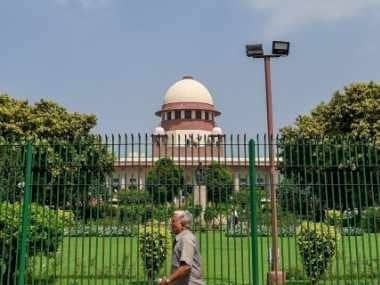 The court had instructed the Kerala Police to go ahead with necessary action against Rehana, while six people who were arrested in relation to the Sabarimala protests were granted bail. After her failed attempt to enter the shrine on 19 October, despite heavy police protection and adequate preparation, the Kerala Muslim Jama'ath Council had also expelled Fathima from the Muslim community for "hurting sentiments of lakhs of Hindu devotees". Rehana, a BSNL employee, was on 24 October also transferred to Palarivattom telephone exchange in Kochi, where public contact is not required. However, while she was making the attempt, her house in Kochi's Panampilly Nagar was allegedly vandalised by unidentified people.